At the end of each month I pull together a collection of links to some of the most relevant, interesting or thought-provoking web content I’ve come across during the previous month. Here’s the latest collection from January 2017. 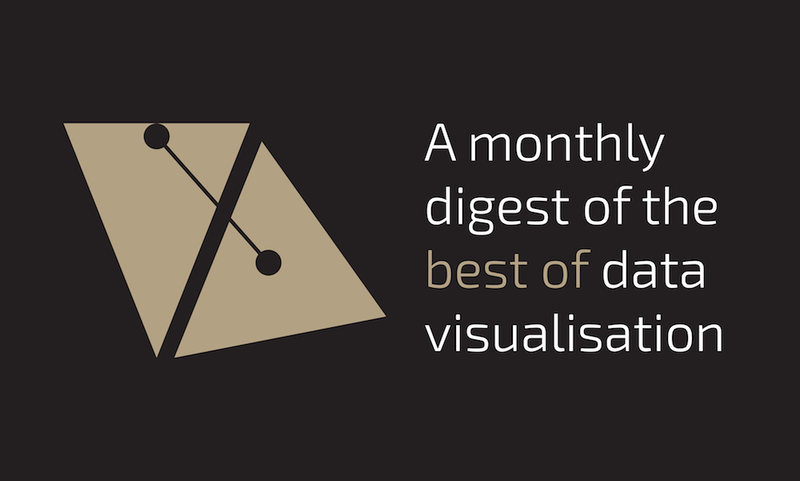 Includes static and interactive visualisation examples, infographics and galleries/collections of relevant imagery. These links cover presentations, tutorials, academic papers, development opportunities, case-studies, how-tos etc. Twitter | Lisa Rost's summary of a long meandering twitter discussion re. "Why do we have less high-quality data vis projects these days?" Includes announcements within the field, brand new/new-to-me sites, new books and generally interesting developments.